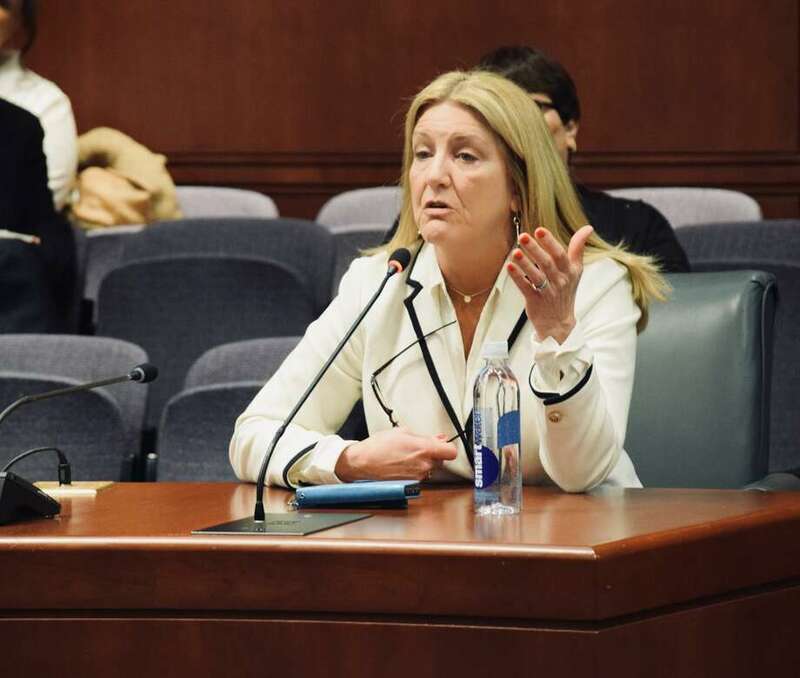 State Rep. Brenda Kupchick (R-Fairfield) testified before the Insurance and Real Estate Committee on her legislation to increase health care coverage for those who need long-term addiction and mental illness treatment. The legislation, House Bill Number 5518: An Act Requiring Health Insurance Coverage for Long-Term Substance Use Disorder Services would address the inadequacies and inequities when it comes to mental health and addiction insurance coverage. Kupchick testified that the proposed bill is crucial to providing support for people who suffer from substance abuse. “I hope that this legislation will pass through the committee, so that both chambers of the legislature can have an honest, serious debate about addiction treatment in the 21st century. “Without long-term coverage for addiction, we as a state cannot truly solve our opioid addiction epidemic,” said Kupchick. Since becoming a state legislator in 2011, Kupchick has been a strong advocate to improve Connecticut’s mental health coverage.